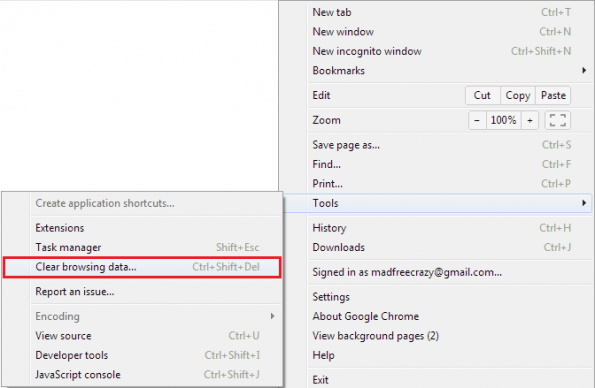 If you are using Chrome here are some tips that will help you to clear the Cache. First of all, open Chrome and click the row of three vertical dots in the top right-hand corner (at the end of the address bar) to open the settings menu. Go to "More Tools" and select "Clear browsing data." Click the checkboxes for Cookies and other site and plug-in data as well as cached images and files. Use the menu to select the amount of data you want to delete – this ranges from removing everything from the past day, to "the beginning of time" if you want to clear everything. Once you've made your choices, click "Clear browsing data." The process is similar to Chrome on Android and iOS. Alternatively, do the right click go to inspect, press the reload icon for several seconds, press “Empty Cache and Hard Reload”. 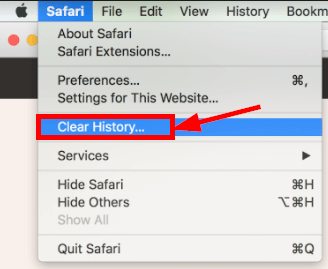 Select "History", then "Clear History" to remove the saved data on Safari. A drop-down menu will appear, which lets you decide to delete all data from the last hour, today, today and yesterday, and all history. This deletes your history as well as your cookies and the entire browser cache. Alternatively, select an entry from the list, right-click and choose to delete if you want to remove individual sites. 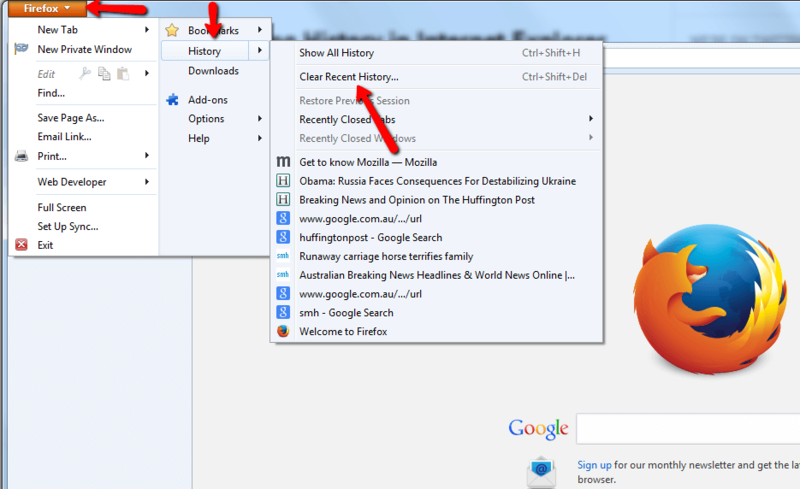 Click the menu button; select "History", then "Clear Recent History." Choose how much of your history you want to clear by selecting the time range. Next, click the arrow alongside Details to select exactly what information will be cleared. Your choices are described in the things are included in my history? In the end, click the "Clear Now" button. 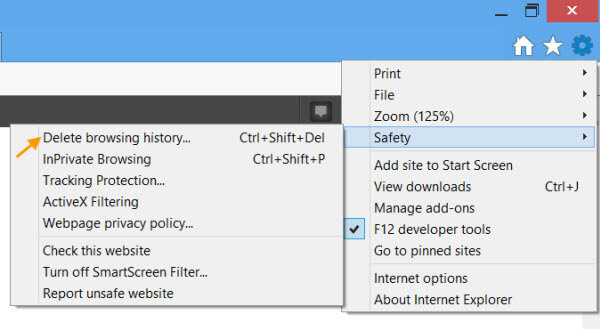 Go to "Tools", via the Gear Icon, click "Safety" and select "Delete browsing history." This menu can also be opened by holding Ctrl+Shift+Delete. 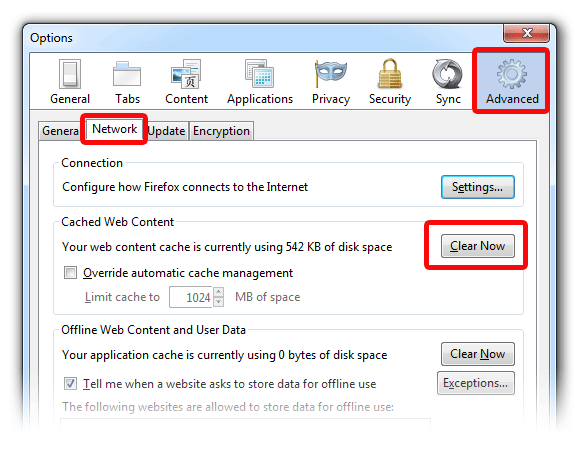 Select which data you want to delete without checking the relevant boxes, and by checking both Temporary Internet Files and Cookies. Click Delete. 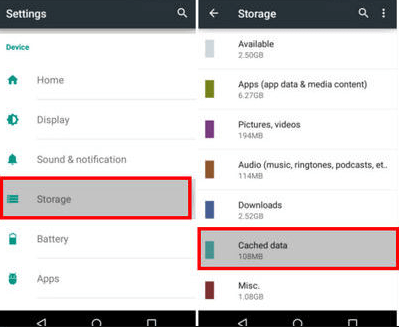 You can clear the cache on Android, to free up phone space for example, in Settings. 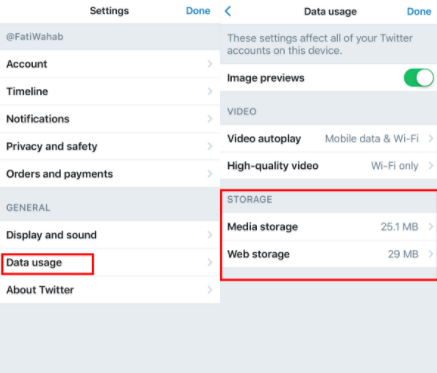 Go to "Apps" (or "Applications", depending on your device) in the menu, find the app want to clear the cache or data for and tap on " Storage." The buttons for clearing the cache and app data will become visible and you can see how much storage is being used, and clear it. Why is cache used? A cache is a data storing technique that provides the ability to access data or files at a higher speed. In other words, if you visited the website once, the next time you visit it is going to work faster. More interesting here, check out our recent case study about website speed optimization.